Berlin based artist Oliver Laric is adept at subtly restructuring existing popular media. With gentle emphasis he diverts images, turning them in on themselves to such a degree that they come to reflexively represent their own critique. For this exhibition he presents three new video works. 50 50 2008 (2008) is an entirely new version of an earlier work produced by Laric. 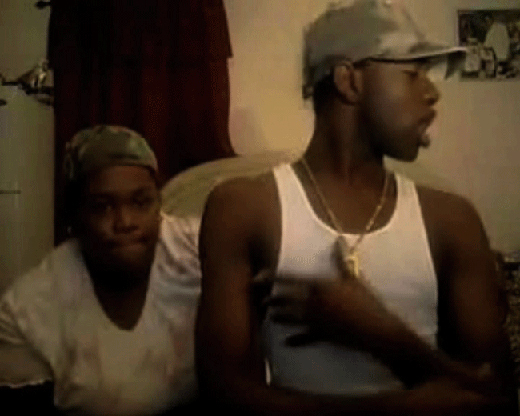 The video compiles multiple YouTube clips of amateur acolytes of hip-hop icon 50 cent rapping and performing Karaoke-style over three of his hits – In Da Club, Candy Shop (both 2003) and How We Do (2004). A few seconds from each clip are sampled then synchronised with further abridged clips to form a continuous musical rendition of all three songs. That 50 50 2008 is a new version of an earlier work produced in exactly the same way by Laric suggests that YouTube is a uniquely plural media platform – a zone where multiple possibilities of the same thought or idea can be maintained simultaneously. ↓ ↑ (2008) is a two channel video work in which the hypnotic ‘before and after’ temporality of Christian baptism is explored. As in 50 50 2008, the multiple segments of video footage that comprise the film have all been taken from YouTube. 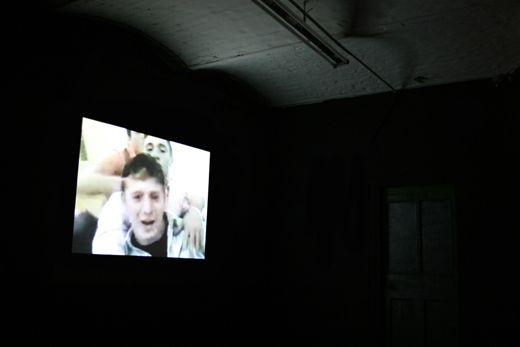 The final work in the exhibition, Touch My Body (Green Screen Version) (2008), is a reworking of Maria Carey’s music video for the track of the same name. By Masking everything in the video other than Carey’s physical form in Chroma Key green screen, Laric created a template over which others were able to edit further new versions of the video. 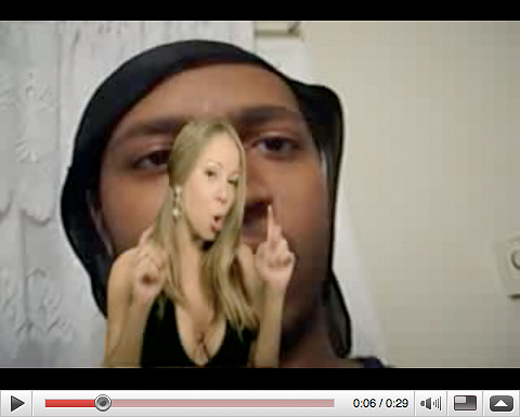 In the final video both Laric’s original re-edit and those made subsequently by others who located his green screen version online are shown alongside each other. Oliver Laric (1981) studied at the University of Applied Arts Vienna and is – together with Aleksandra Domanovic, Christoph Priglinger and Georg Schnitzer – one of the co-founders of the platform VVORK. Recent exhibitions include ‘I love the Horizon’, Le Magasin-Centre National d’art Contemporain, Grenoble, ‘Montage: Unmonumental Online’, New Museum of Contemporary Art, New York, and ‘Becks Fusions’, ICA, London. This will be the fourth exhibition at Seventeen’s basement exhibition space – curated by Paul Pieroni. 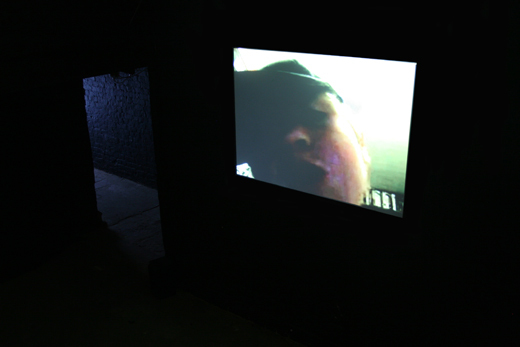 The exhibition will return concurrently with David Ersser’s exhibition SELF STORAGE in the main gallery.